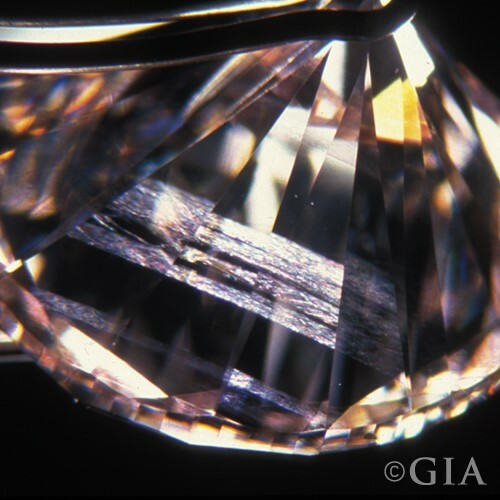 Making up part of the 4 C’s, clarity refers to how clear or free from inclusions a diamond is. 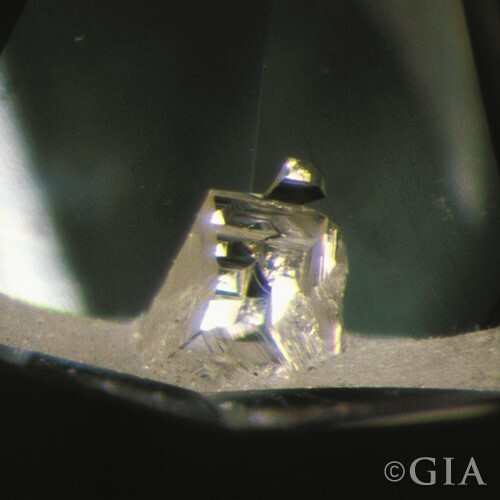 As a diamond is formed within a highly pressured environment and has laid dormant for many thousands of years it is rare to find a diamond that is completely flawless. 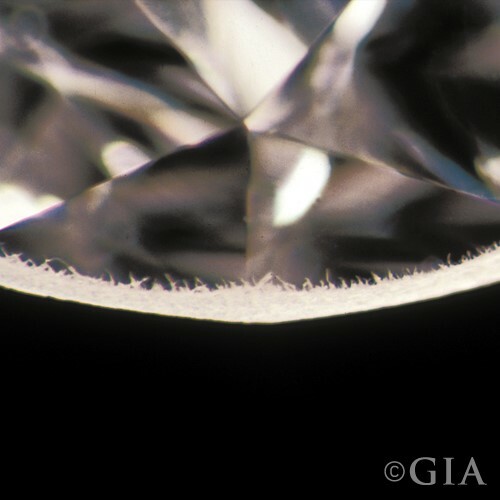 It is for this reason that a flawless diamond will command a much greater price than one that has miniscule inclusions. 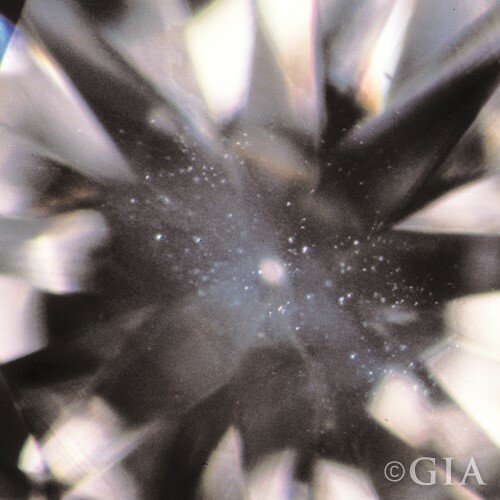 Some experts will state that the clarity of a diamond will have the least impact on the beauty of the diamond itself as the inclusions or blemishes on the top 6 grading’s are so tiny that they cannot be seen with the naked eye. 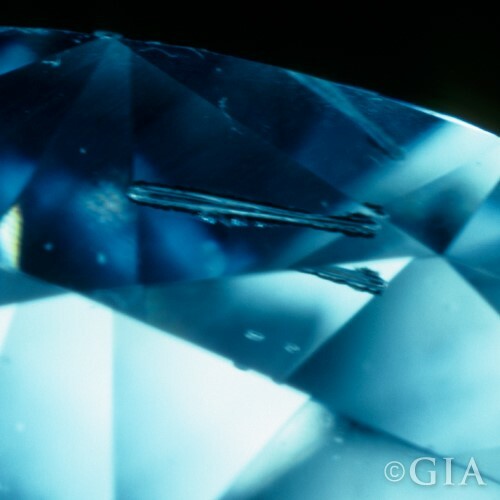 For the wearer inclusions can be viewed as the fingerprint of a diamond, each stone having its own unique attributes that make is as individual as the wearer. 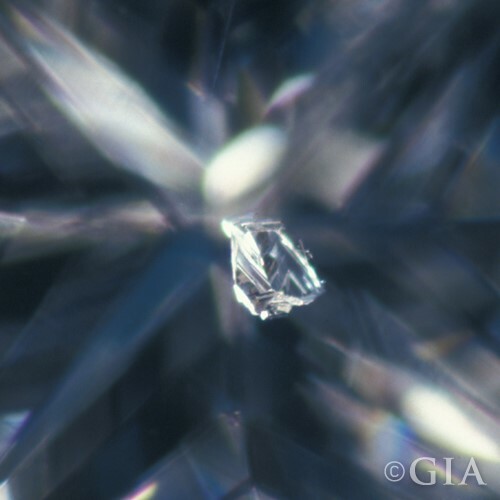 To learn more about Diamond Inclusions click here. 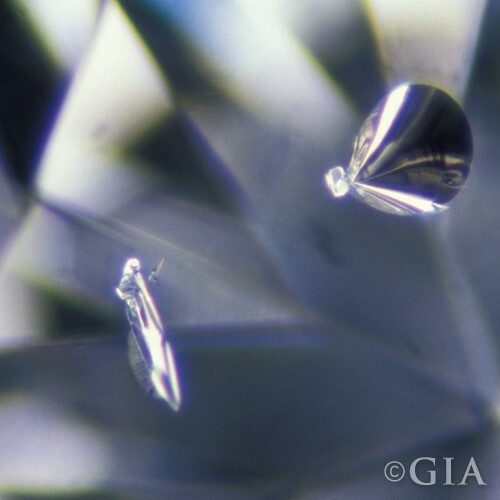 Diamonds that fall into the top 6 categories (FL – VS2) are described as eye clean, meaning that inclusions can only be seen under 10x magnification. Whilst most SI1 & SI2 are not eye clean many established diamond companies like Whiteflash offer an “Eye Clean” Review service, to learn more about this click here. 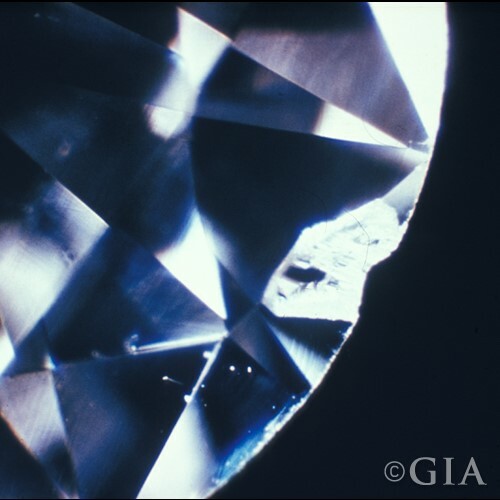 The scale of clarity has become an international standard with every jeweler around the world using the GIA scale, but what does it mean? FL (Flawless) – No inclusions or visible blemishes under 10× magnification. VVS1 (Very, Very Slightly Included 1) – Inclusions are extremely hard to see using 10× magnification. VVS2 (Very, Very Slightly Included 2) – Inclusions are difficult to see using 10× magnification. VS1 (Very Slightly Included 1) – Inclusions are tricky to see using 10× magnification. 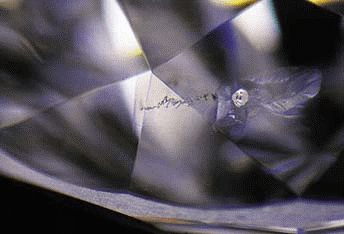 VS2 (Very Slightly Included 2) – Inclusions will not affect the beauty of a diamond and are only detected using 10× magnification. SI1 (Slightly Included 1) – Inclusions are noticeable using 10× magnification and some will be visible to the naked eye. SI2 (Slightly Included 2) – Inclusions are noticeable using 10× magnification and the most will be visible to the naked eye. I1, I2, and I3 (Included) – Inclusions are very obvious using 10× magnification and to the naked eye. Tip: I would recommend staying clear of I1, I2, and I3 diamonds as they will not have the fire and brilliance that you expect from a diamond. Most established companies like Ritani and Whiteflash don’t even stock these diamonds. 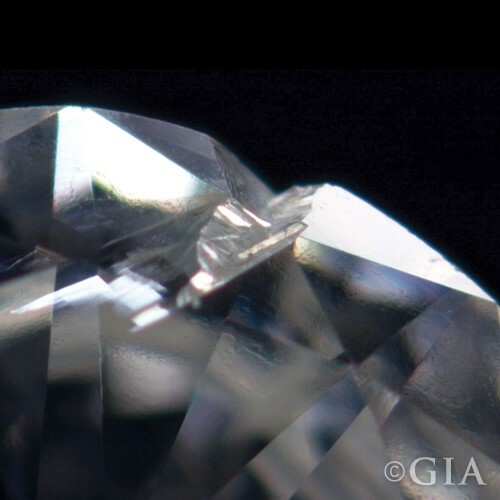 The severity and positioning of inclusions is taken into consideration when grading the clarity of a diamond as a result a diamond may only have one major flaw but still be graded lower than a diamond that has several minor inclusions. 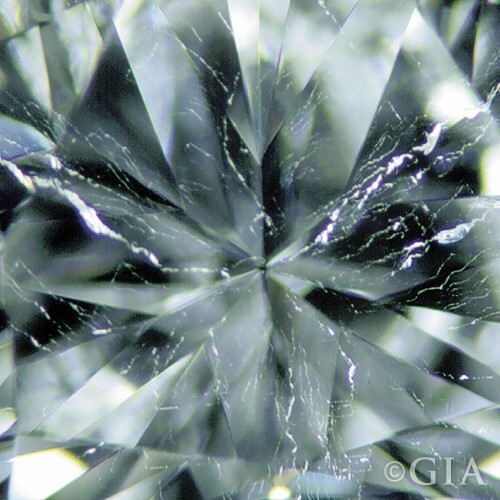 As the human brain is naturally programed to focus on the center of an object it goes without saying that flaws within the center of a diamond can have a detrimental effect on how the diamond looks and how it performs. These are usually the easiest to pick up and as a result center inclusions will be penalised accordingly. 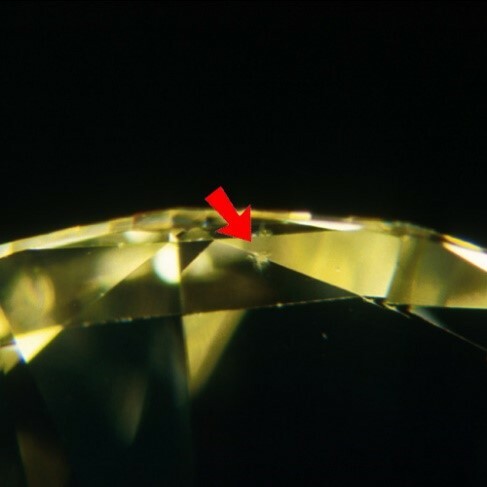 Inclusions to the pavilion or girdle can also effect the durability of the diamond, placing stress upon these areas, rendering it liable to catastrophic stress fractures if sufficient strain is placed on them during setting. 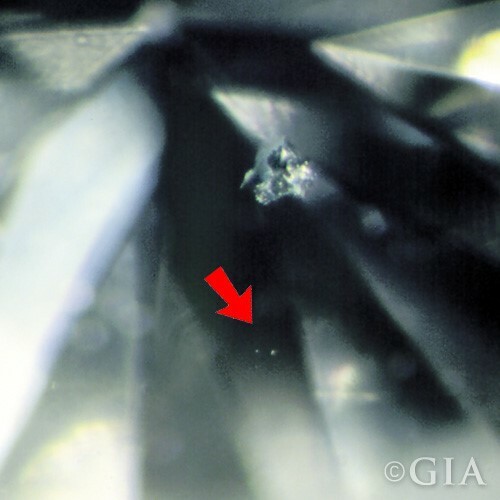 Below are the inclusions that may be present in a diamond. Each type of inclusion has its own individual characteristics, generally the name of the blemish gives a good idea of what that particular inclusion looks like. 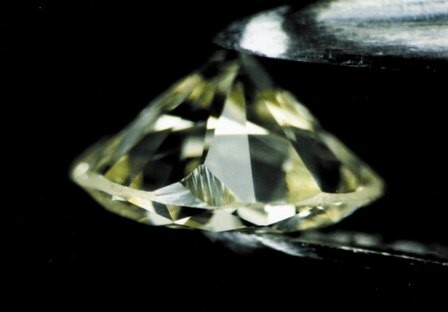 Again, the positioning of these blemishes and sizes can have an overall highly detrimental effect upon the durability of the diamond and its looks. 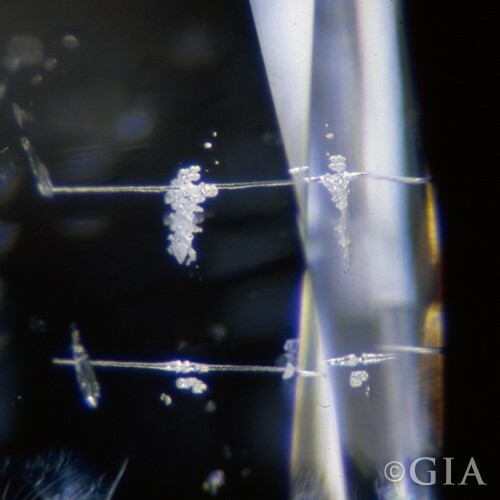 To learn more about Diamond Inclusions, read my article here. What diamond clarity grade suits my budget? To get the best value for money we always advise choosing a diamond that is the best that you can afford. If you are choosing a diamond that is within the top 6 grading’s (FL – VS2) there will be no inclusions or blemishes that can be seen by the naked eye, thus nothing to detract from the natural beauty of the diamond. Diamonds that are graded as VS or above offer excellent value for money compared to those that are listed as FL or VVS and above. 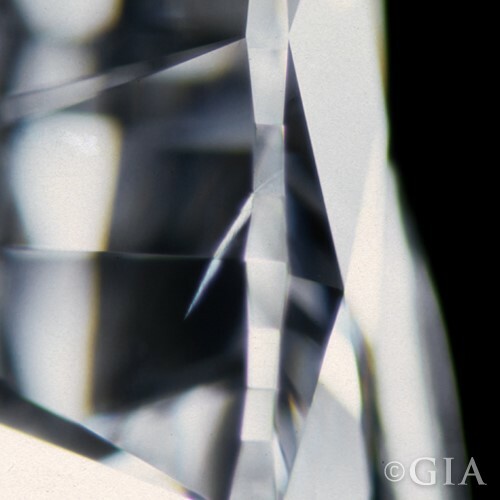 The most reputable diamond companies will only stock diamonds from SI2 and above, as inclusions that can be seen by the naked eye are often thought of as low quality. Make sure that if you are purchasing a SI1 and SI2 that is “eye clean” by going to a diamond specialist such as James Allen or Blue Nile, you are then guaranteed that you the diamond that you are purchasing is certified correctly and offers the very best value for money. Another company that is worth noting is Whiteflash and I would recommend reading my review here.